The Warner Bros.-DC Films release “Wonder Woman,” opening June 2, is also currently outpacing “Captain America: The First Avenger” in advance ticket sales at the same point in the sales cycle, Fandango reported. More than 10,000 film fans voted online from April 27 to May 19, which also represented the largest response to a moviegoer website in Fandango’s 17-year history. 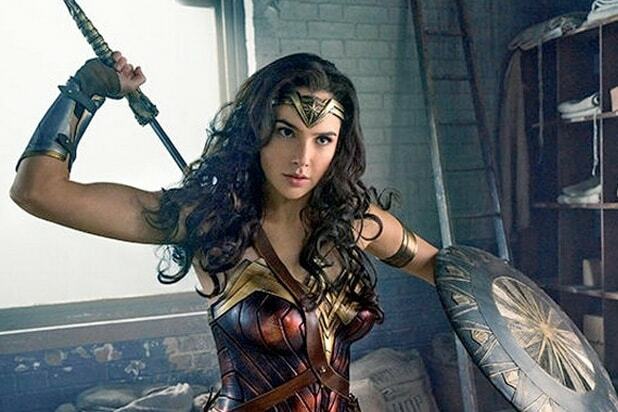 Ninety-two percent of surveyed fans are excited to see a standalone female superhero film, while 87 percent wish Hollywood would make more movies featured female superheroes. “Wonder Woman,” directed by Patty Jenkins, stars Gal Gadot, Chris Pine, Robin Wright and Danny Huston. See below for Fandango’s survey results.